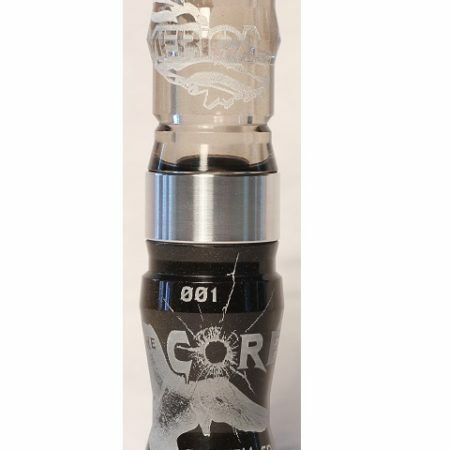 No sticking and No worn out cork. 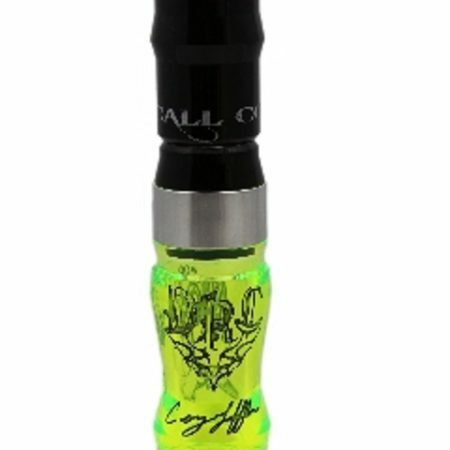 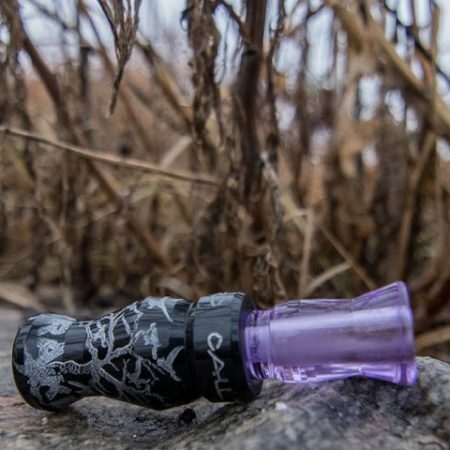 A complete change is exactly what this little nasty duck call is. 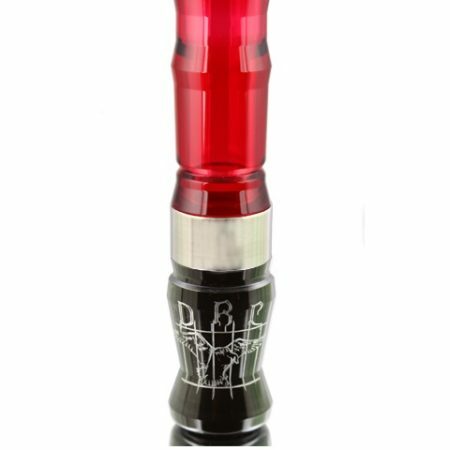 Squeaky, whiny, and packed full of bottom end duck. 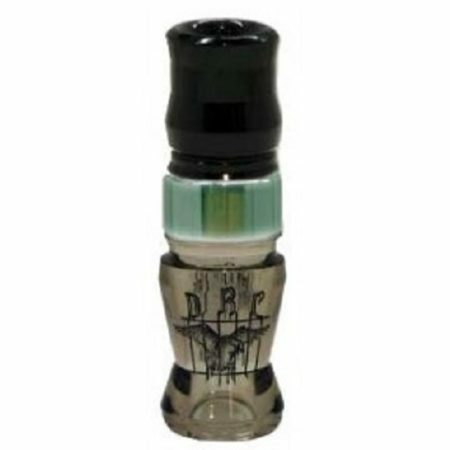 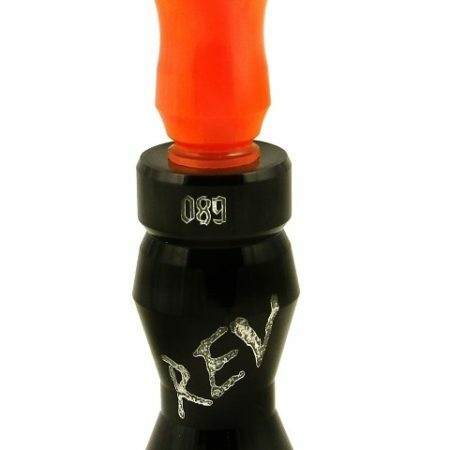 No more talk about single reed vs. double reed, because the REV merges them both into one! 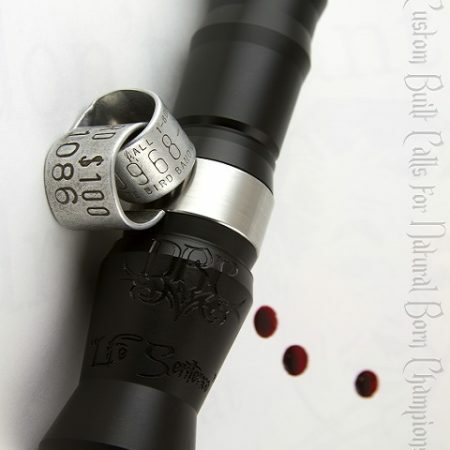 Combine the unmatched sound with the functionality of our “Moisture Control Grooves,” and “Stay-Tuned wedge system.” You have yourself a call unlike any other, after all, it is a REVolution.